A Complete Development Solutions to Grow Your Agency. 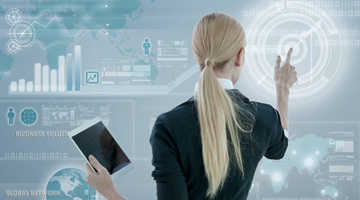 AddView is an agile company that embrace digitization and strive to turn our customers business challenges into real value propositions and competitive edge. 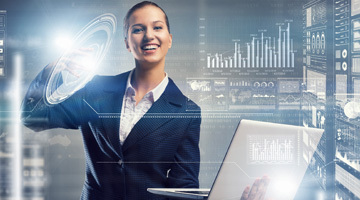 We deliver applications and professional services that positively impact on businesses and provide a series of solutions that target specific verticals and business issues. We use a blended sourcing model in order to scale our resources and to be real cost efficient to our customers. AddView’s Cloud-based Tax Management platform (TMP) creates a controlled and efficient environment for the corporate tax department. We want it to be easy to use, be relevant to each business user and of course be reliable and trustworthy. 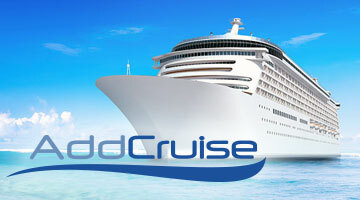 AddCruise is developed to be one of the most sophisticated cruise booking platforms in the marketplace. AddView provides services via our own very experienced employees and through our associated partners.